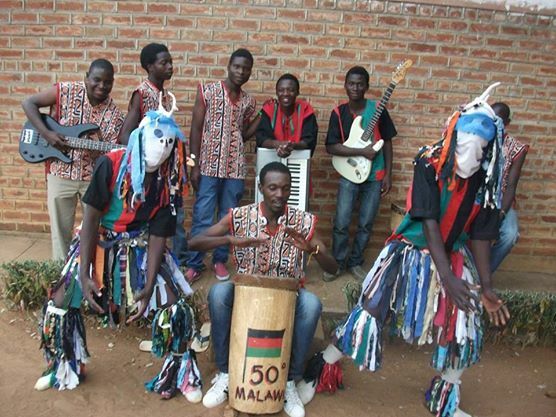 Many thought the initiative was just to keep the youth of Balaka district busy. On July 5th this year, the nation differentiated classroom music from any other. Andiamo music school band scooped 1million Kwacha Chibuku Road to Fame Competition held at Silver stadium in the capital city Lilongwe. The judges could not ignore the quality sound from the band. They outclassed other eleven bands from all corners of the country. Another 400 thousand kwacha was carted home to enable the band record an album. According to percussions lecturer Nastazio Bernard, this proves to the nation that what is taught at Andiamo music school is commendable. “The band was formed recently, but managed to outclass other bands that have been in the business for a long time,” said Bernard. He said the future looks bright, and asked those who had doubts to enroll, to do so. Students at the school choose to master the instrument of their choice, whether a guitar, drums, keyboard or any other and are mentored by professionals. Andiamo Music School is one of the institutions under Andiamo Education Institutions (AEI), the Education Pillar of Andiamo Youth Cooperative Trust. This entry was posted in Culture and Sport, Education and tagged Andiamo Education Institutions, Andiamo Music School, Andiamo Youth Cooperative Trust, Chibuku Road to Fame Competition. Bookmark the permalink.